Pumps & Irrigation & R.O. Look no further for all your indoor and outdoor gardening needs. We Will Meet or Beat Our Competitors’ Price Guaranteed! Sunshine Gardens Greenhouse Superstore is your go-to garden center for one of the largest retailers for greenhouse supplies and more in Kamloops. 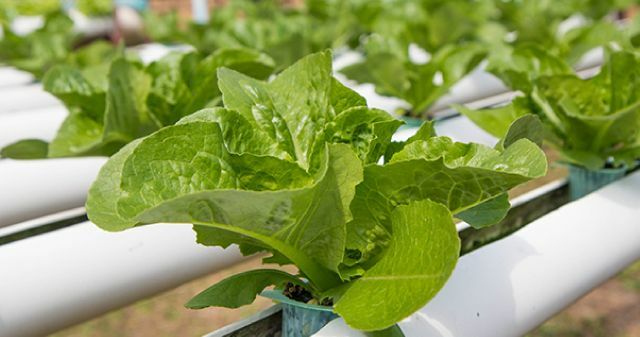 At our full spectrum garden center hydroponics store, you’ll find an extensive selection of garden supplies and equipment. From plant energy to lighting products, secateurs, specialty nutrients or more, you’ll get everything you need to keep your outdoor garden and indoor plants looking lively and beautiful. Our professional gardeners understand that the Canadian weather can be hard to deal with when you’re trying to grow fruits, vegetables, flowers, herbs or cannabis all year round. You can get more control over your indoor growing operation with our hydroponic systems and supplies. 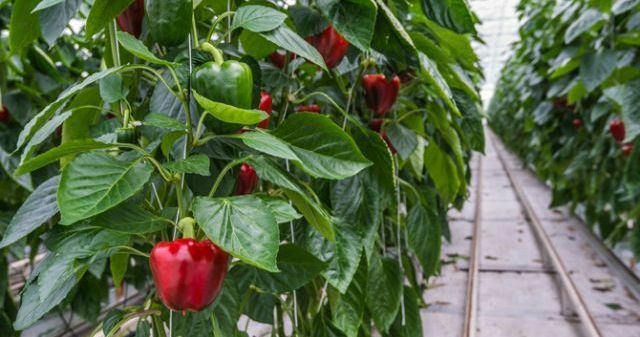 Apart from elements like light and heat, growers also need to provide plants with proven nutrients and additives. Visit our hydroponic superstore if you need soluble fertilizers and additives that plants love. 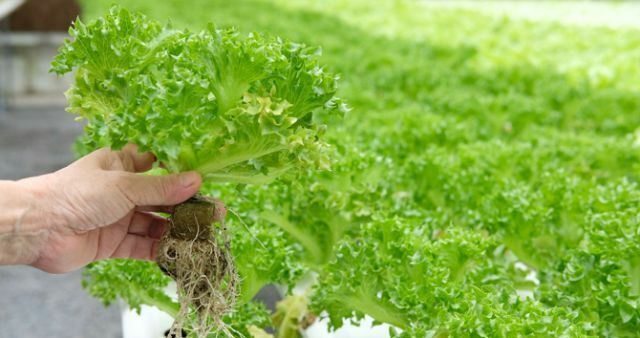 Our additives target plant growth and will fight pest efficiently. With over 6,000 square feet and the largest selection of hydroponic and greenhouse supplies in Kamloops, we have all your needs covered! Do you want to improve your indoor or outdoor garden by yourself and save money at the same time? If your answer is yes, we offer a wide range of gardening supplies and the right tools for all your DIY projects. Our experienced professionals have a combined experience of over 70 years in the gardening trade. 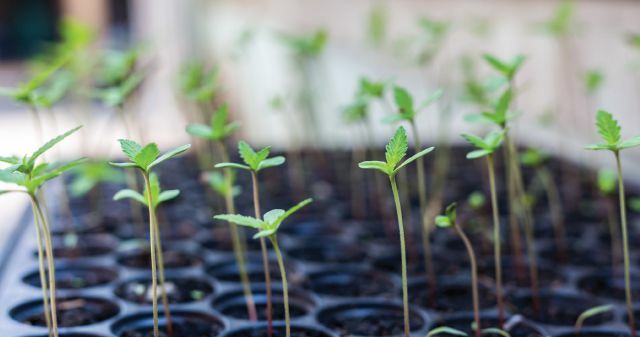 Are You Planning to Grow Cannabis? 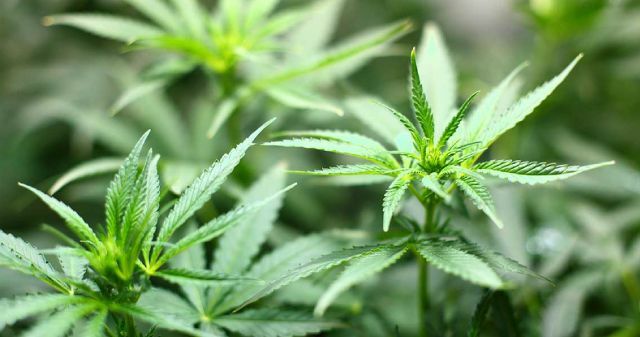 If you’re a first-time home grower, growing four cannabis plants at your home is now very easy. From ventilation systems to lights, fans, nutrients or soils, you’ll find everything you need at our specialized hydroponic super store. Also, you’ll be pleased to know that we offer bulk discounts on select products from leading brands. You can call us for more information or for knowledgeable advice. The best fertilizers to make your plants grow. Your favourite destination for water pumps and automated drip irrigation. 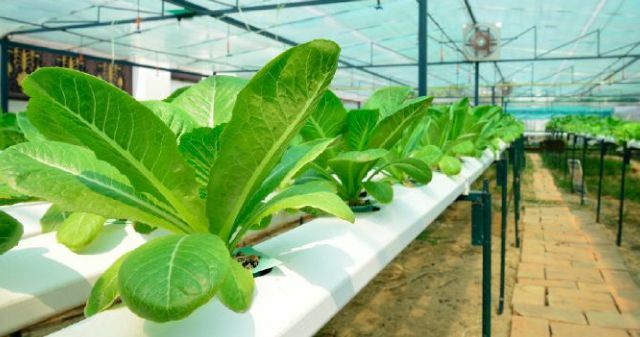 Maximize your profits by turning to hydroponic growth culture. Revive dying plants with environmental controllers and PH meters. Get air pumps, water pumps, lights and more to grow marijuana at home.